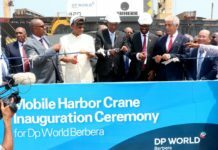 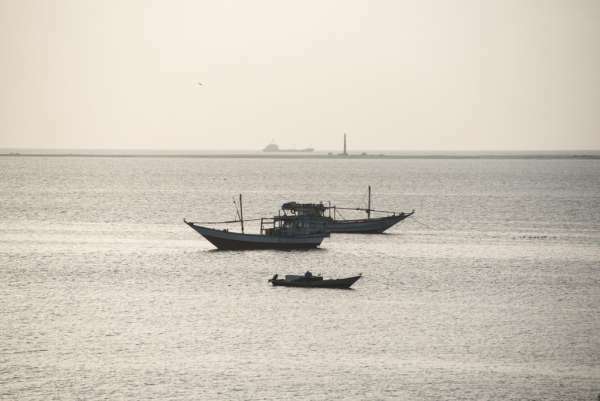 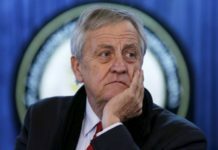 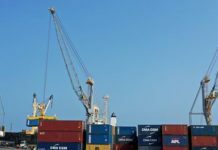 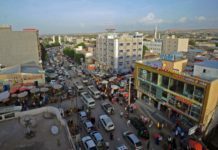 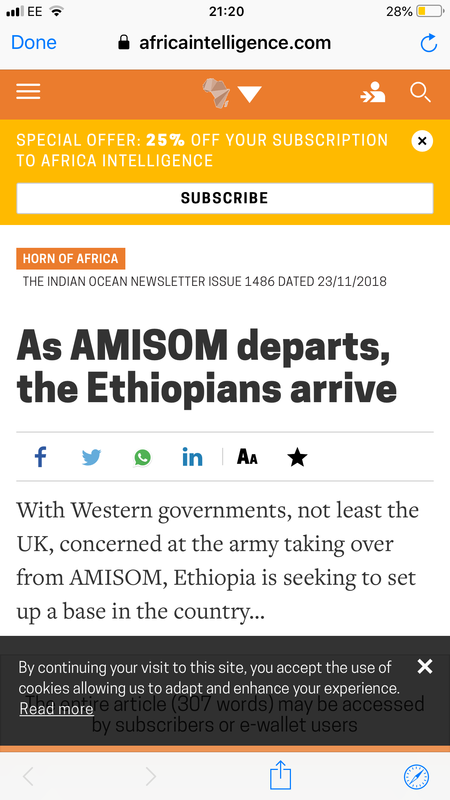 ( Horn Diplomat News Desk) The Paris-based Indian Ocean Newsletter reports the European Union and Britain are on the same page as to who will fill the vacuum to emerge when Amisom mandate ends in Somalia. 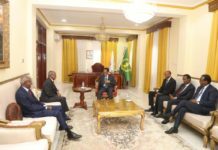 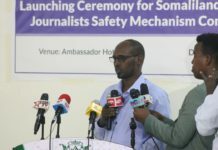 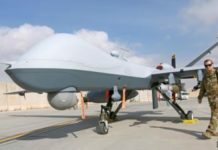 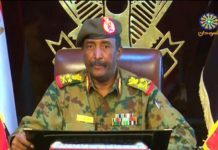 With no Somali Army to take over from Amisom, Ethiopia is seeking to set up bases in Somalia to protect the weak Federal Government of Somalia, Indian Ocean Newsletter intimated. 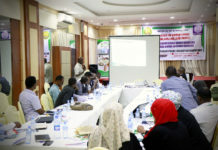 The security architecture publicised during the London Somalia Conference of May 2017 faces opposition from Somali politicians against professionalisation of the army. 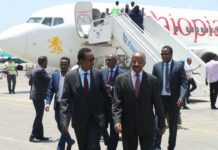 The former British Secretary of Foreign Office and Commonwealth, Boris Johnson, congratulated the new Prime Minister of Ethiopia in a tweet that angered many Somalis. 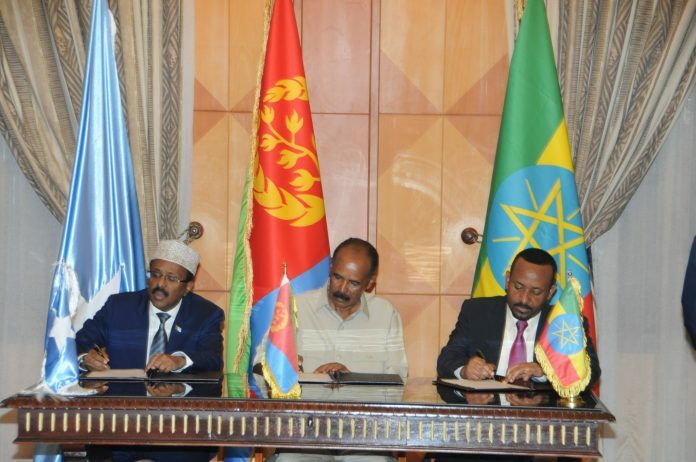 “Congratulations to Dr. Abiy Ahmed on becoming new Ethiopia Prime Minister. 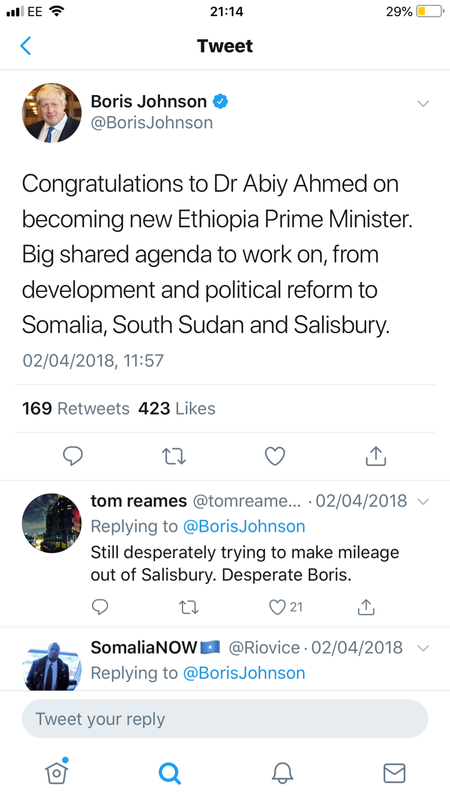 Big shared agenda to work on, from development and political reform to Somalia, South Sudan and Salisbury ” tweeted Johnson in a brazen violation of diplomatic norms. 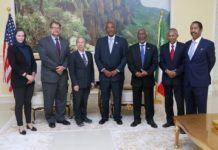 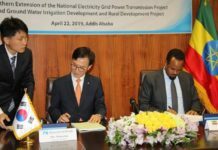 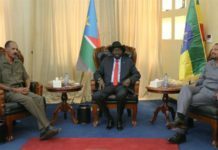 The agreement the former Alliance for the Reliberation of Somalia (ARS) and the former Transitional Federal Government signed in 2008 barred Ethiopia from sending peacekeepers to Somalia. 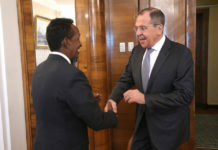 The former Somali President Hassan Sheikh Mohamud signed agreement to deploy Ethiopian troops as Amisom peacekeepers. 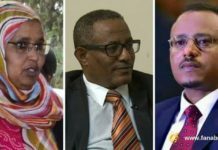 “President Farmaajo is deepening those ties in violation of the 2008 agreement,” says a former ARS central committee member.